Motorola Moto X Style and Moto X Play was officially launched yesterday along with Moto G 2015. Moto X Play is priced around $299. Motorola's teaser message had a hidden message about three new phone launching. 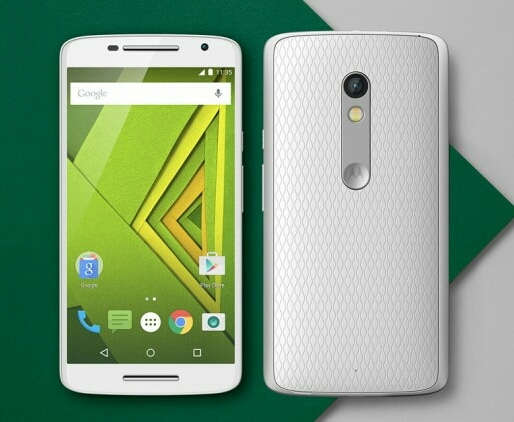 Motorola Moto X Style is new variant of Moto X family along with Moto X Play, to which we will get soon. It has a 5.7-inch QHD Display. 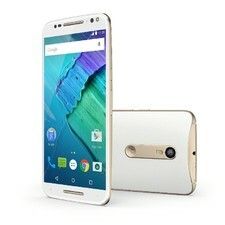 Moto X Style is powered by 1.8GHz Hexa-core professor and Snapdragon 808 chipset. The device is available in three storage options 16/32/64GB with 3GB RAM and expandable mory via microSD upto 128GB. Moto X Style features 21MP rear camera with f/2.0 aperture and amazingly 4K recording and 5MP 87 degree wide angle lens front facing camera. It packs 3000mAh battery with turbocharging. 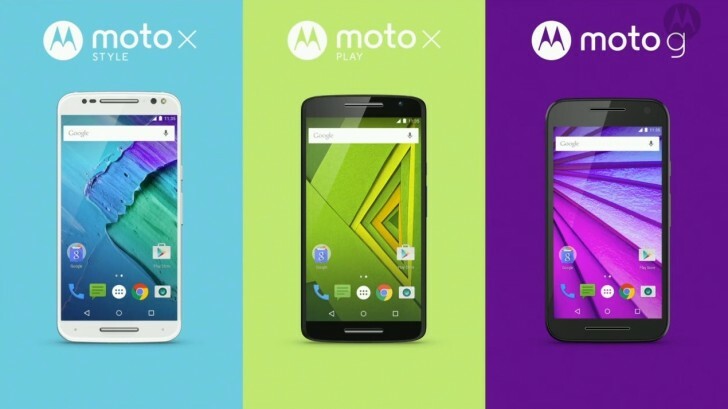 Moto X Play has a 5.5-inch Full HD Display. It is powered by Hexa-core processor with Snapdragon 615 chipset. It is available in two variants 16GB and 32GB with 2GB of RAM and with all these Moto is offering microSD slot for expansion upto 128GB. Moto X Play also features 21MP rear camera with f/2.2 aperture but the camera is capable of recording 1080p videos rather than 4K recording due to Snapdragon 615 chipset. If packs 3,630mAh battery with turbocharging. These were the two newly launched Moto X series phone. We will be uploading the full specifications of Moto X Style and Moto X Play soon and as always Keep visie, Stay updated.